Our team of experienced ICT (with expertise, care and passion) can help you to submit one website to top search engine especially Google for a small investment. We deliver more than you ask for. ​Nowadays, in this era, it is not sufficient to only own a domain name and website, It is more important that your website get picked up, indexed or listed in the search engines. 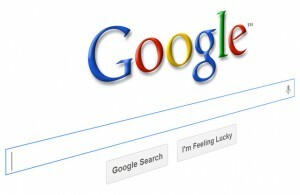 We will show you proof that your website would be listed in Google. We can also offer advice how and where to get the best, affordable, cheap place to buy a domain name and web hosting too. We also offer advice on website building with SEO optimized pages. Website Submission Service and Get Listed in Top Search Engine such as Google is ranked 5 out of 5. Based on 1 user reviews.